Garbage have confirmed they will release highly anticipated album number six at the beginning of June. 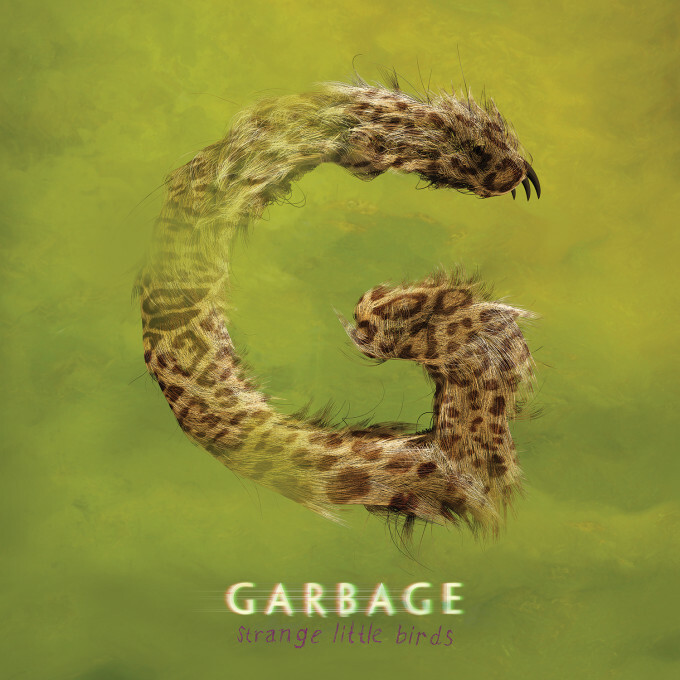 ‘Strange Little Birds’ (cover below) is the band’s first album in four years (following 2012’s ‘Not Your Kind Of People’) and the band says that the project is “less fussed over” than any album they’ve released in the past. “The guiding principle was keeping it fresh, and relying on instinct both lyrically and musically,” lead singer Shirley Manson explains. The band last year celebrated the 20th anniversary of the release of said first record, which birthed hit singles ‘Only Happy When It Rains’, ‘Vow’, ‘Queer’, ‘Milk’ and the classic ‘Stupid Girl’. They’ve achieved a string of chart successes since, with each of their five albums making the top ten down under, as long as top 20 success for singles ‘Cherry Lips (Go Baby Go)’, ‘Breaking Up The Girl’ and ‘Why Do You Love Me’, the former two from the band’s third LP, ‘Beautiful Garbage’. Comprising eleven songs in total, ‘Strange Little Birds’ will be released on Friday June 10. Why do you love me was from 4th album, not 3rd.